Remember to fill out the diversion reporting for the 2018 year. The due date this year is June 28th. 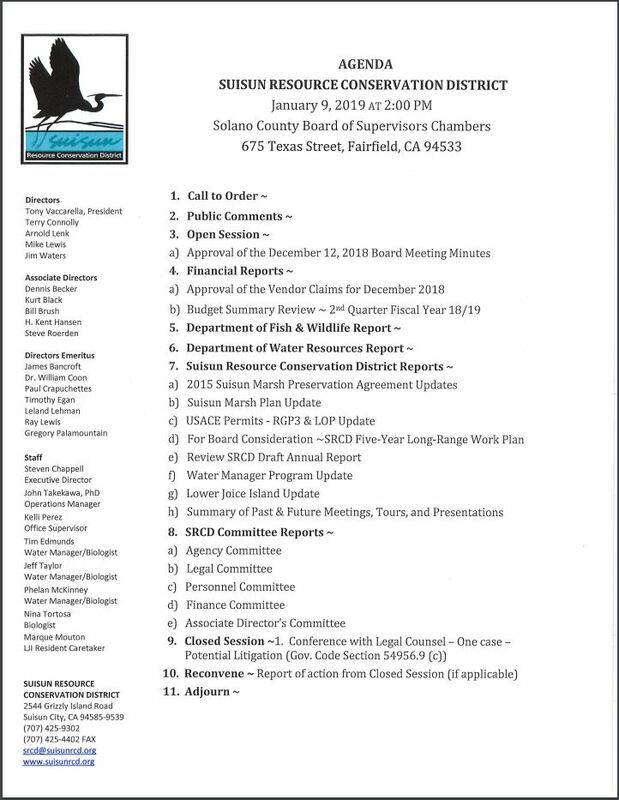 To ensure that you file on time, check the reporting deadline on the letter that was mailed by the California Water Board. To do your diversion reporting go to https://rms.waterboards.ca.gov and then login with your water rights ID and password. 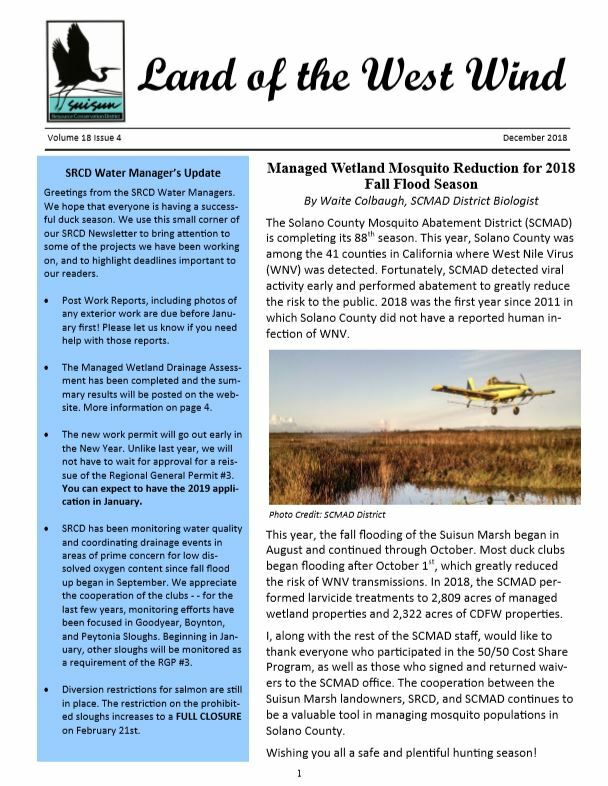 If you have questions on how to file, SRCD Water managers are happy to help.